New Catalogue Now Available Online! 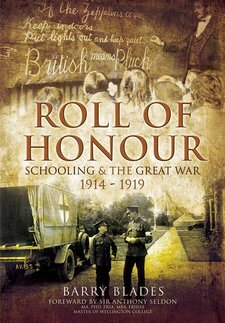 Remarkably little has been written about the relationship between schools and the First World War, published to be available to the widest readership. There are vast amounts of documents, in the form of articles and papers about specific schools, published over the last hundred years and mainly existing in archives, never having been widely read. Happily, Pen & Sword has been publishing some important books that attempt to correct the omission, also starting on similar coverage of WWII. In 1914, the situation was unique. The Battles of Trafalgar and Waterloo had given Europe a long period of relative peace. True, the Germans had begun sharpening their swords for the Franco-Prussian War, but there had been nothing to resemble the long periods of religious and national wars that had swept Europe for a thousand years and more. The Great War shattered that period of relative peace and the failure to end the conflict honourably and effectively had created the seeds of the Second World War and, in turn, the Cold War. It is still unclear whether the Cold War ended, or just became another shaky armistice. It is also unclear how the unfinished business from 1945 in the Middle East will be resolved, or the how the competition in the Pacific Rim may provide a new trigger for war. What is certain is that the circumstances of 1914 cannot be replicated at all levels in society. 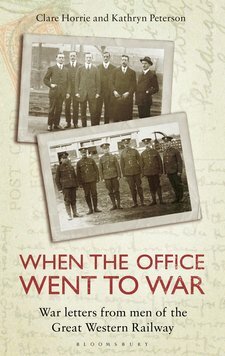 This book is therefore not only an affectionate, sympathetic and moving account of the relationship between schooling and WWI, but one of the very few books to explain a key aspect of that war. As a former print journalist and magazine editor Kathy was delighted to take on the assignment of interviewing McBooks Press. She recently spoke with Publisher Alex Skutt and Art Director Panda Musgrove. But first a bit of bio on Alex and Panda. The Fitzwilliam Museum is marking its bicentenary anniversary celebrations with an exhibition on its remarkable collection of Egyptian coffins. Going beyond the images of mummies, animal-headed gods, pharaohs and mystery often associated with ancient Egypt, Death on the Nile will explore the beliefs and working practices behind these objects and reveal fascinating new information on how they were made. Agincourt, Vikings, Trafalgar and more! The Nelson Quiz – How Did You Go? A Nelson Quiz – and a Double Book Prize! In a sense this book is Nelson’s autobiography…he was a wonderful word-smith, genuinely as happy with a pen in his hand as a sword…[with] this treasure-trove…we can now effectively watch over Nelson’s shoulder at critical moments in his career. Along with this title, the winner will also receive my book Victory. Contest entry details at the end of this blog. A good novel should contain elements of the truth, pace, variation, suspense, highs, lows, and story line that is exciting, holding the attention of the reader to the last page. This latest cracking yarn in the Kydd and Renzi saga is a very, very, good novel. Once again there is a challenge for the reviewer. How can the best efforts of a well-established author be adequately conveyed without ruining the readers’ enjoyment of working through the plots and counter-plots. 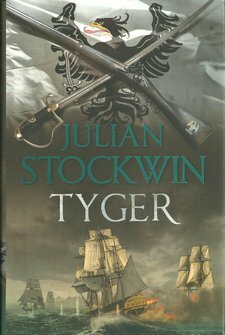 Any existing reader of this series of nautical novels from the age of Nelson will have been waiting with increasing impatience for the publication of the next story. Whatever this reviewer may write will make no difference for these readers. They are firm fans. However, the readership continues to grow and grow. 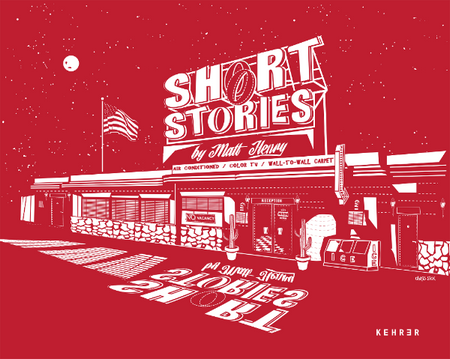 The stories are translated into more languages and the books become available in more formats. Be assured that this new book is worth every penny of the hard back price and more. Be warned that the series is habit forming and new readers will want to go out and buy all the preceding instalments. Enjoy.